Permits an extremely detailed evaluation of the elasticity of tissues such as muscles, tendons, and cartilage. Permits the prevention of tendons injuries in athletes. Permits a precise assessment of the course of muscular recovery following an injury. 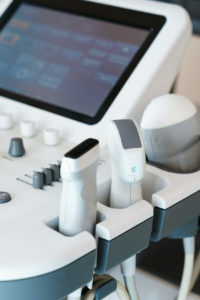 The technique uses common ultrasonography, integrated digitally through dedicated software. 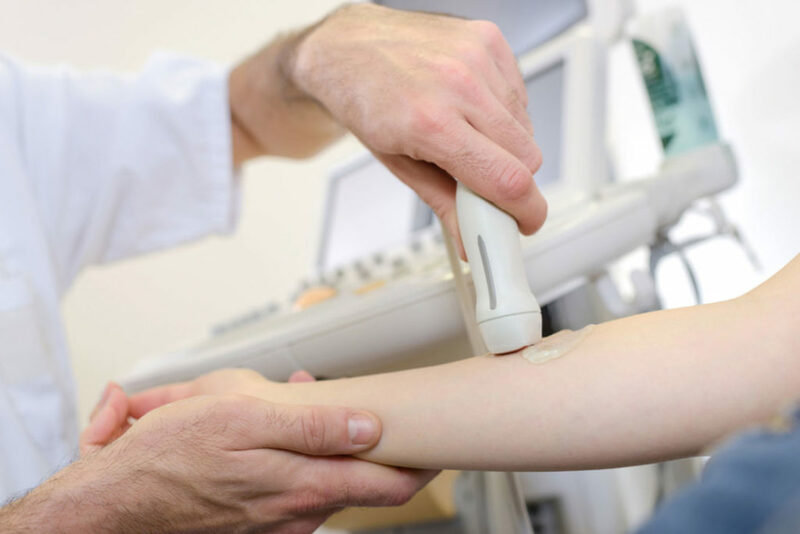 Elastosonography is based on the concept of elastic strain: an object subject to stress distorts proportionally to the intensity of the applied stress, and varies depending on the material make up. Thanks to the strength of elastic strain, it is possible to evaluate the modification of the echo signal and understand how the different tissues distort.